New Zealand have announced their initial 15-man squad for this summer's World Cup. 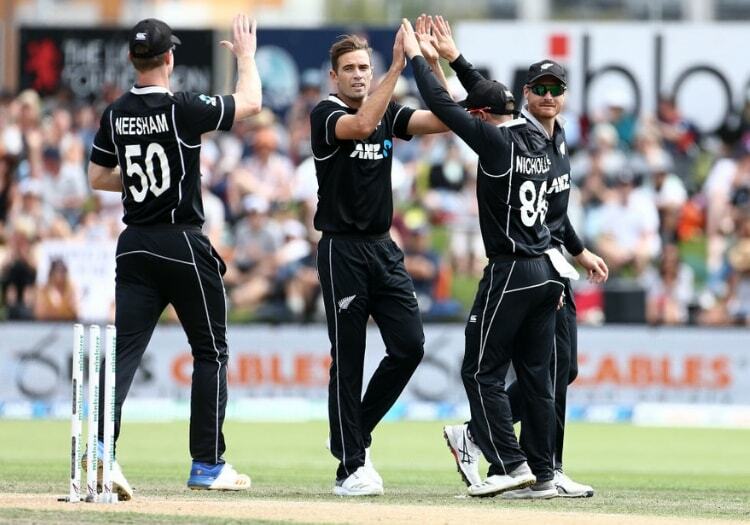 Teams have until April 25 to formally submit their squad lists to the ICC but the Blackcaps revealed the names of the men tasked with bringing home the trophy more than three weeks in advance of that deadline. Kane Williamson leads the party, while other star players include Martin Guptill, Ross Taylor and Colin Munro. Mitchell Santner, who missed a large chunk of last year with a knee injury, has been selected. The World Cup is due to get under way in England on May 30, with 10 teams taking part in a round robin group stage prior to the knockout phase of the competition.